It’s no secret that Miller’s Professional Imaging is a leader in the professional photography industry. Founded by Bill Miller in 1939, a master photographer and videographer known for his meticulous processing, that love of the craft remains the foundation of their business. And Miller’s has grown by consistently delivering the highest quality products, customer service, and technologies in the industry. Miller’s enviable reputation for quality and timeliness of delivery is baked directly into their business model. Early on, they adopted technologies and systems that would track the number of returns and relay information on the status of jobs in real-time. Sharing this information transparently to all Miller’s employees keeps that focus on satisfying the customer front and center. Today, they’re doing the same with CaptureLife. By integrating the platform into their pro photography, emerging photography and photo enthusiast businesses, their goal is to ensure a healthy future for themselves and the photography industry as a whole. Miller’s has been quick to spot and act on trends. 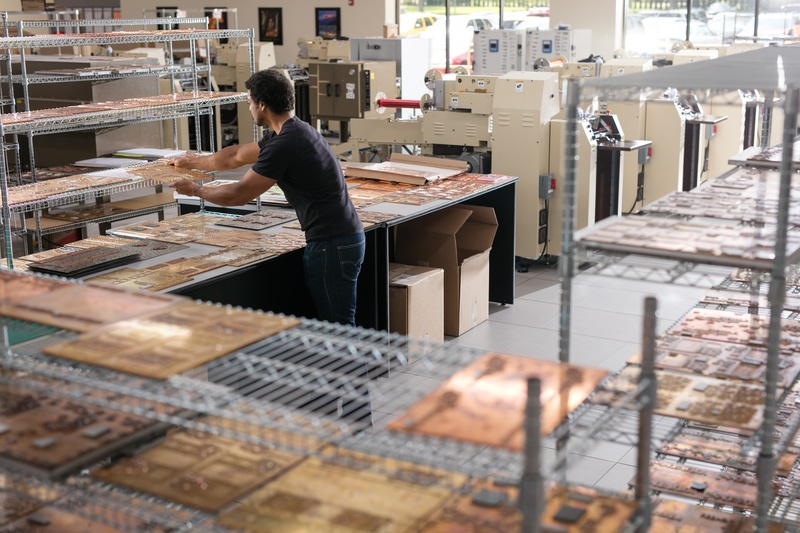 They were one of the first labs in the country to service digital imaging, and they were determined to grow this part of their business from the start. As a professional lab, it was a very bold move to launch Mpix in 2003 as an online-only digital imaging lab to service both emerging pro/hobbyist and photo enthusiasts. In 2009, they followed with MpixPro, catering to smaller studio or studio-less photographers looking for price savings and simplicity. With the recent news of Shutterfly’s acquisition of Lifetouch, those moves look positively visionary. But when Miller’s broadened their market reach, it never meant abandoning the professional photographer. Miller’s has always been bullish on the professional photography industry and certainly remains so today. Miller’s had been keeping a keen eye on the softening of traditional print sales while the consumer moved toward a more digital, mobile and social experience. 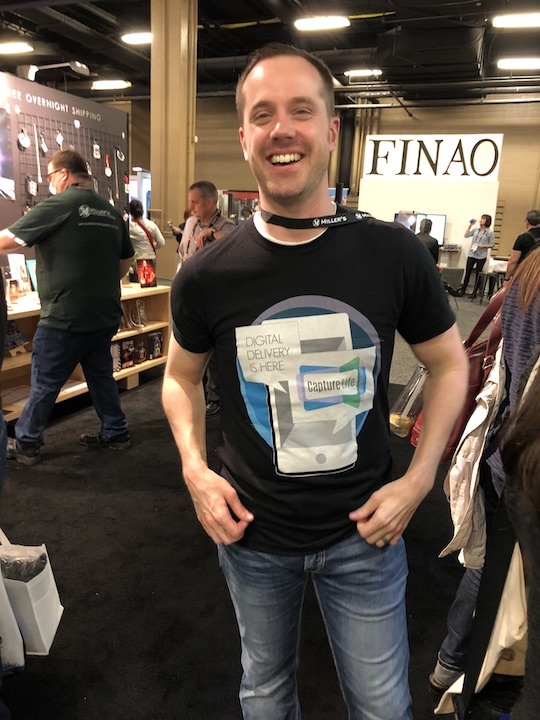 When co-founders Jeff Eckerle and Scott DeFusco shared the CaptureLife platform with Luke and Miller’s leadership – it just fit. They saw it filling a critical gap in their mix, and a smart way to marry print with the trend toward digital. From initial talks in late 2016 to an agreement in January of 2017, Miller’s spent the following months working with CaptureLife to carefully integrate digital delivery and fulfillment with their order and processing systems. This includes applying their quality and color correction standards to digital images ensuring the fidelity between digital and print – something the quality-conscious pro photographer demands. Beyond that, they also leverage CaptureLife unlimited cloud storage as a central focus for their Mpix platform. Together, Luke’s team and CaptureLife, carefully considered the user experience to best introduce the CaptureLife option to these customers. Miller’s is also surfacing their branded products and mobile commerce experience within the CaptureLife mobile app for any Miller’s customer – from consumer to pro – ensuring the experience will be easy to follow and easy to use. With the integration of CaptureLIfe across all aspects of their business complete, Miller’s is seeing real success when Mpix customers leverage the option of unlimited storage or engage with the app. Luke and his team are tracking key metrics to follow the impact on their business. One of the first things they wanted to know is how many customers purchase when they choose unlimited storage with CaptureLife. “That alone has paid for our investment with CaptureLife,” said Luke. They also track how many customers purchase through the mobile app experience. The results? “We see even better lift in purchases through the app,” he said. And the company is seeing an overall lift through CaptureLife with their brand loyal Mpix customers – those who archive. Those customers are even more likely to add new images and to buy other products beyond print. Miller’s long-standing reputation for quality and service carries through to Mpix. For years, professional photographers selling digital via CDs and flash drives have recommended Mpix to their customers as a leading source for printing and preserving their memories – be it prints, wall art or photo books. As a result, these consumers are naturally inclined to purchase more print from pro photography images. So, what does this mean for the professional photographer, especially those tied to a pre-paid print model? Miller’s recognizes that the pro, especially those focused on the high-volume school and sports segments, may feel pressed from both sides with the shift toward digital and the decline in print sales – and may be at a loss for how to move. “Our goal is to get the word out, and working with CaptureLife, show our professional photographers just how easy it can be to satisfy the consumer and increase their business with the addition of digital,” Luke shared. 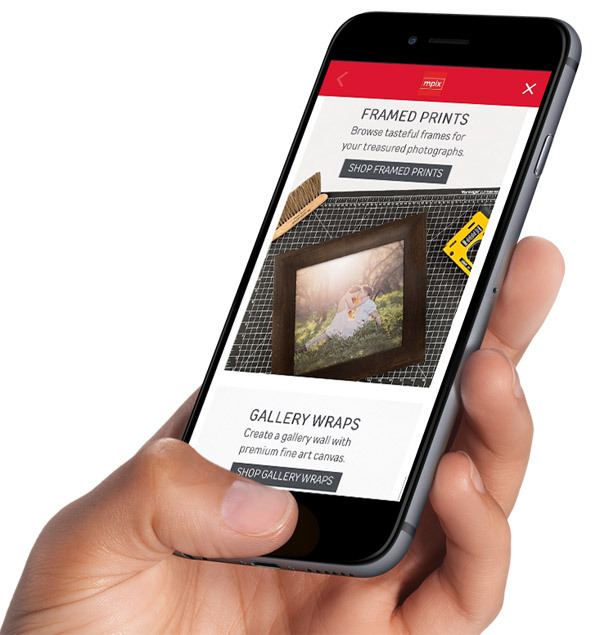 “With what we’re seeing with consumer engagement and activity through the CaptureLife app and platform, we know it’s not print or digital – it’s print and digital." With Miller’s results confirming the lift in consumer engagement and orders, they know that delivering digital with print packages produces greater returns, repeat orders, and entirely new purchases. Leveraging insights gained from two years working with Lifetouch on digital image delivery, CaptureLife data supports these results. They found that adding digital to print packages and delivering them to consumers smartphones produced 5 times more engagement over conventional web galleries, increased re-orders by a factor of 5, and increased the average order value by over 18%. Professional photography businesses should take heart, knowing that they have industry leaders like Miller’s to help them capitalize on trends and boost their business. 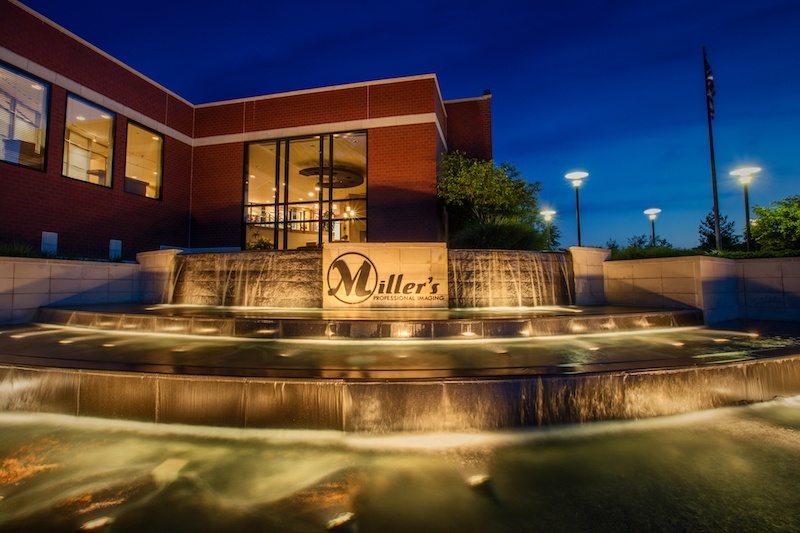 Miller’s business has evolved and will continue to evolve with an eye on quality and a dedication to serving their customers’ needs. With a commitment to leverage technology to stay ahead of the curve and a willingness to share their insights and success with the market, they hope it will inspire others to see new ways to grow.